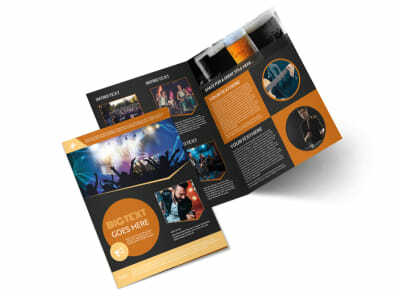 Customize our Always Live Music Concert Flyer Template and more! 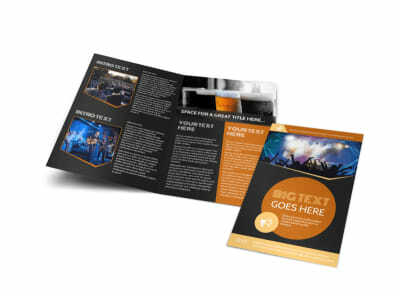 Give them something to talk about with always live music concert flyers customized yourself using images, graphics, and more. 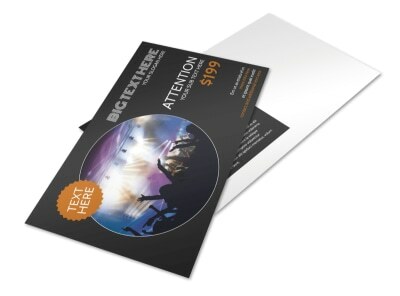 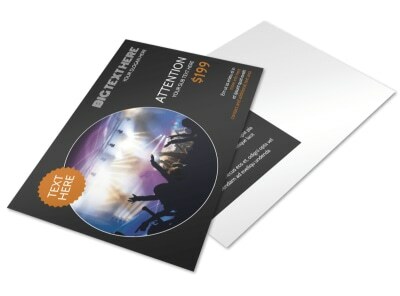 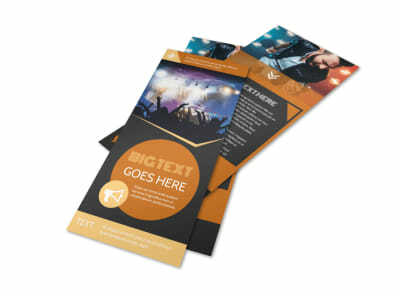 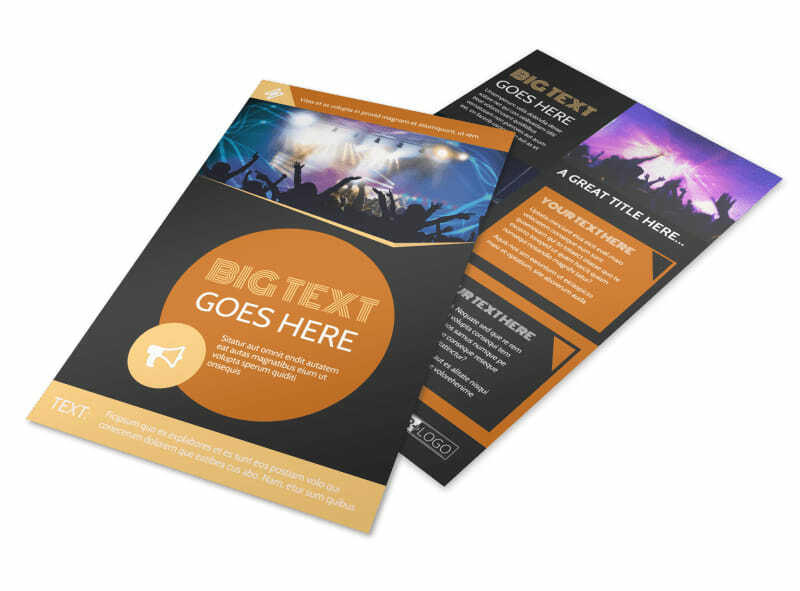 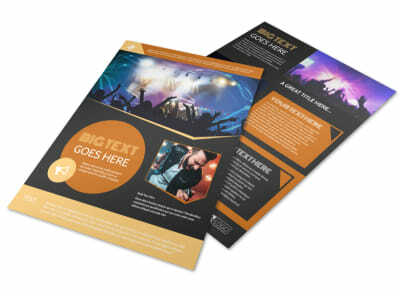 Our templates make it fun and easy to develop an attention-commanding design to spark interest in an upcoming concert or other event. 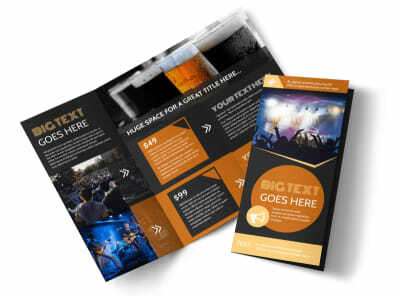 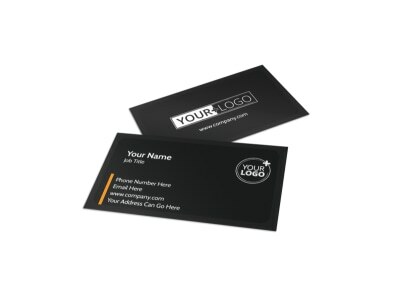 Print out your designs for instant distribution, or let us tackle the printing for you to give your finished product a professional edge.